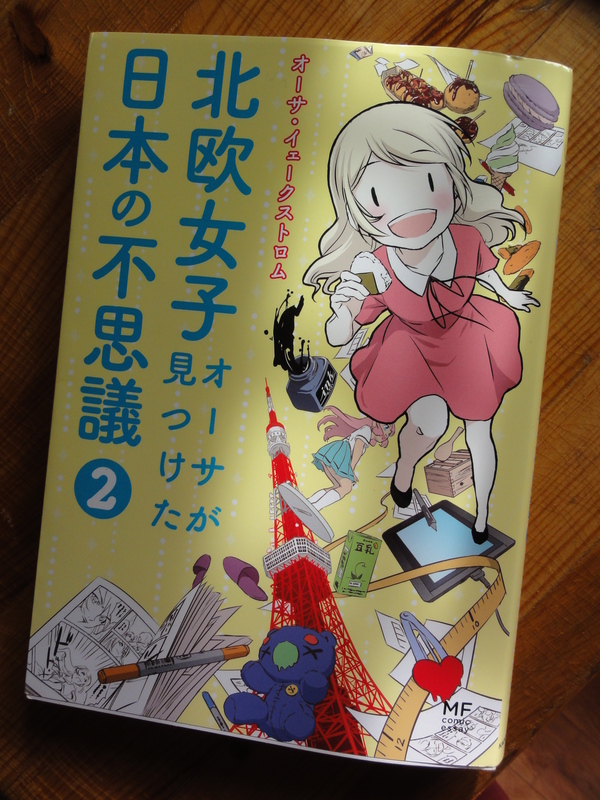 北欧女子オーサが見つけた日本の不思議 2 by Åsa Ekström – A delightful Journey to continue! More mysteries to be revealed, Åsa made it again! – ‘Nordic Girl Åsa discovers the Mysteries of Japan 2’. The cover of the second cover comes in similar fashion.